you earn 515 loyalty point(s). I love this hair so soft!!! 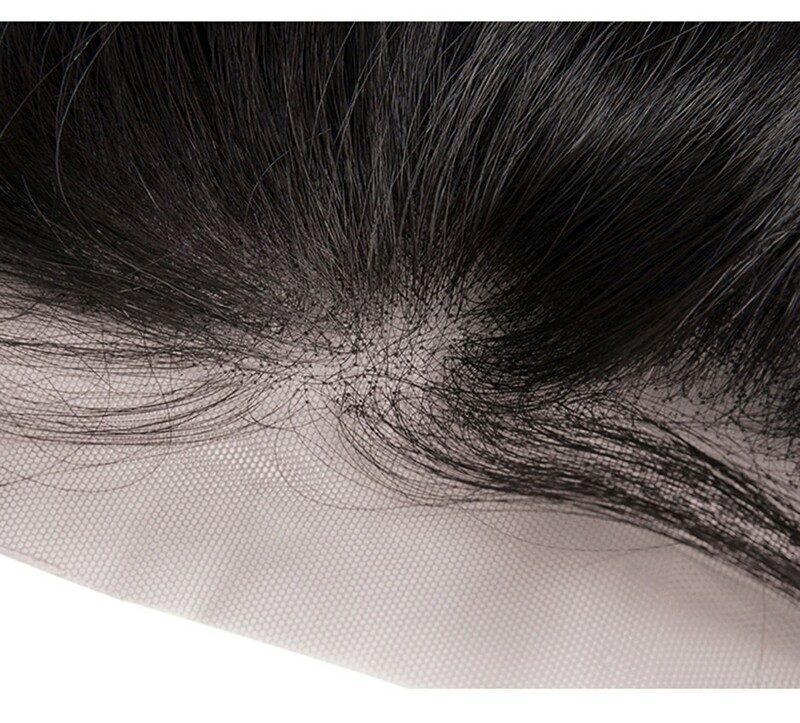 No shedding!!!! I love it my 3rd time using Carahair. 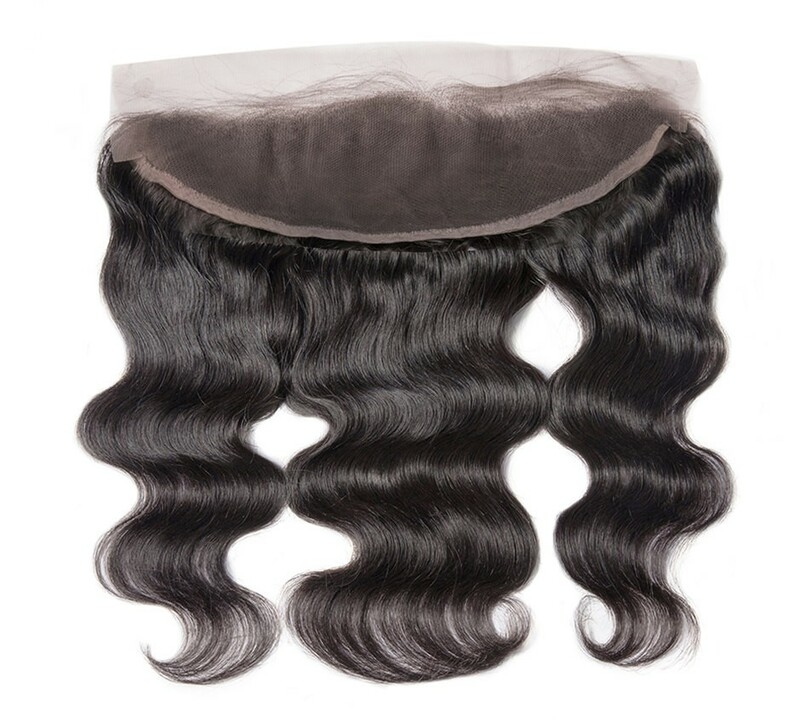 This hair is great I order from unice all the time and I make wigs with the hair shipping was also fast !!!! Love Love love this hair. It’s very soft. It takes color well and hold a nice curl. 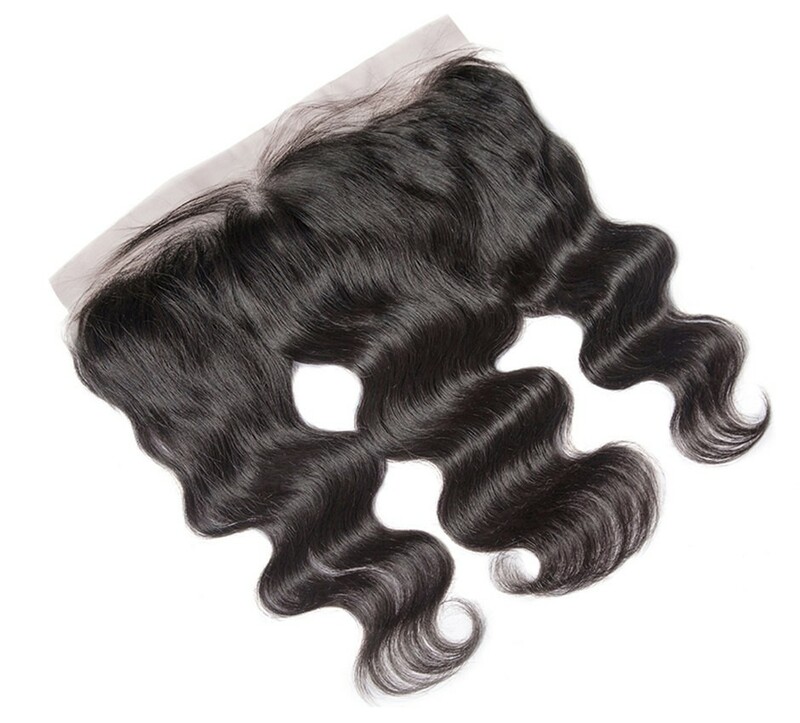 This is definitely my new favorite body wave vendor. 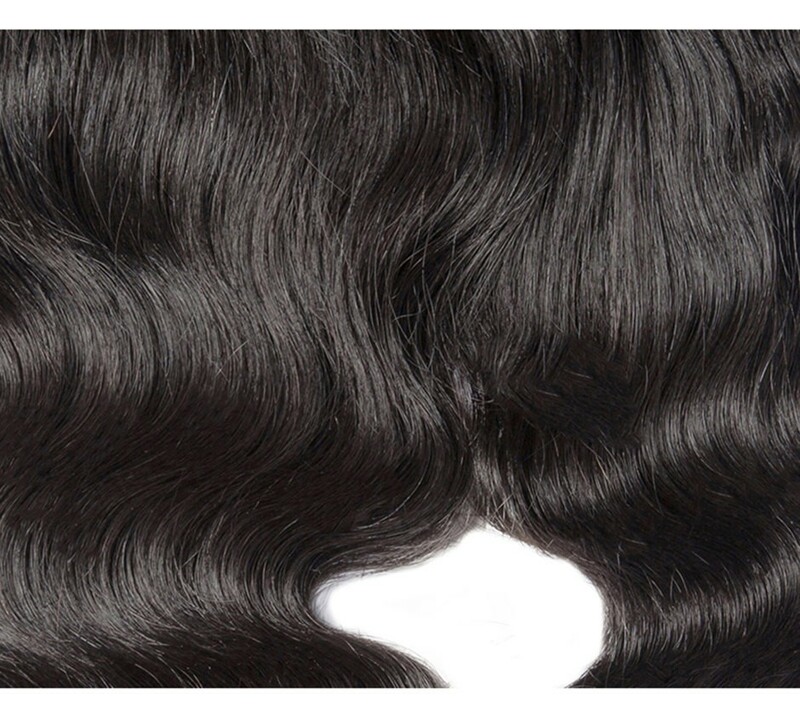 Also the frontal is beautiful and very natural looking. This frontal was amazing !! I love it and it looks very natural ! 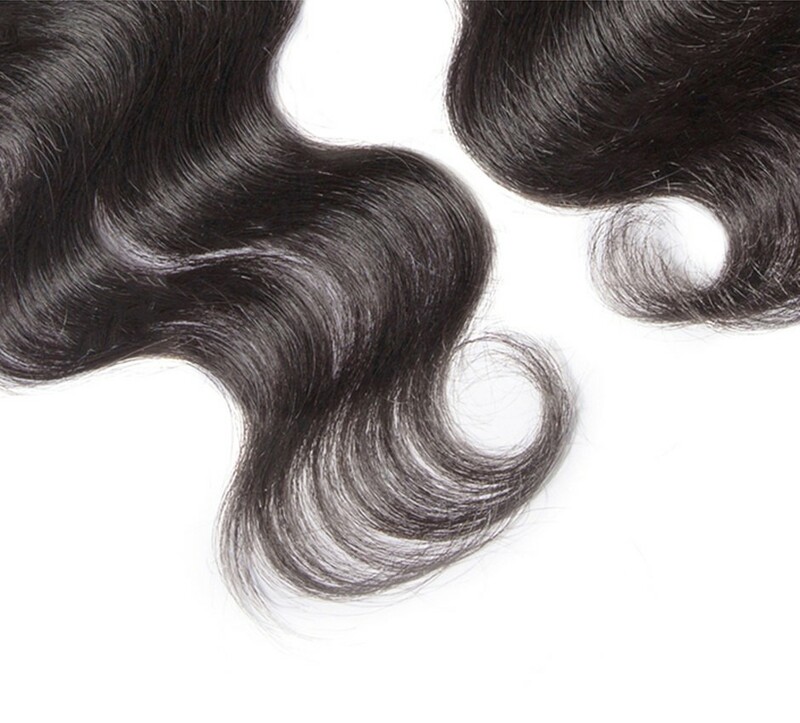 Question about CARA Brazilian Body Wave 13x4 Lace Frontal Closure Bleached Knots is Successfully Submitted.